BETTER than NEW!!! 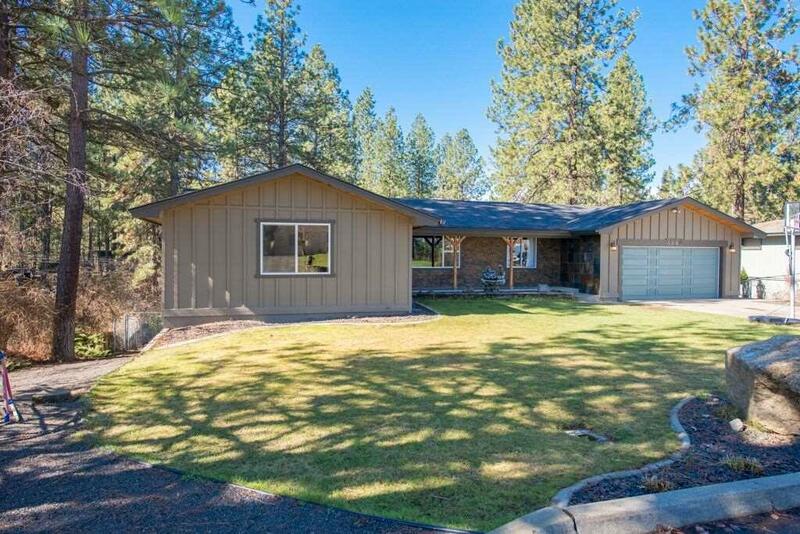 Beautifully updated and remodeled CV Rancher. 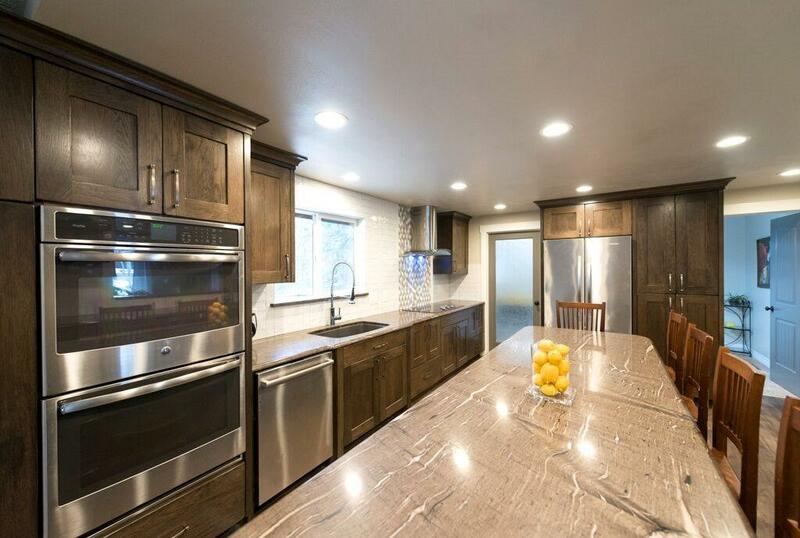 Elegantly updated master bath with 5x6 tiled shower...Fully finished and updated basement complete with a sink and kitchenette, w patio entry into a Large park like fenced yard for all your toys and activities. RV Parking. 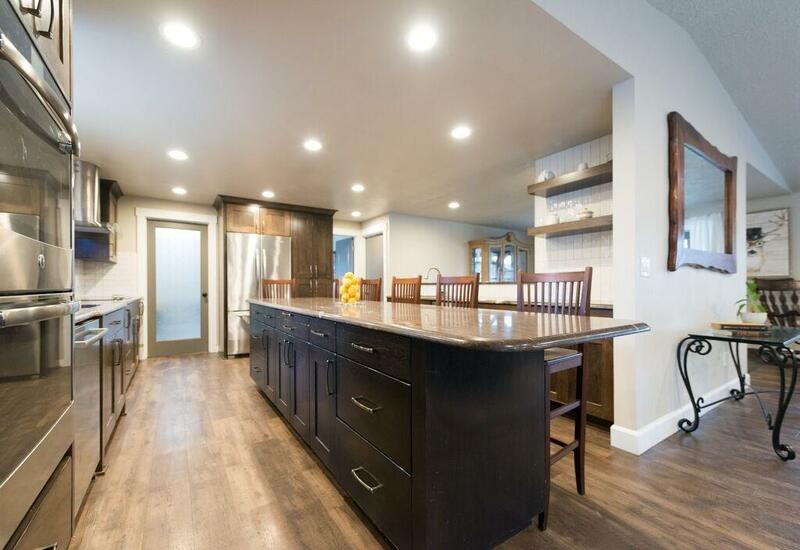 Dream Kitchen to die for, w granite counters, 11 ft. eating island, double ovens, tiled and LVP flooring throughout. LED canned lighting, Water heater, and Roof, less than 3 years old. 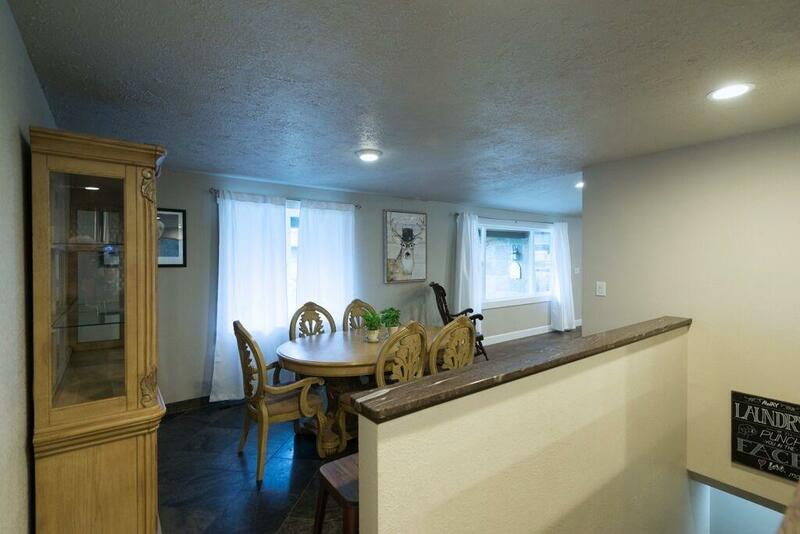 Bonus room off the garage, Must See!! !